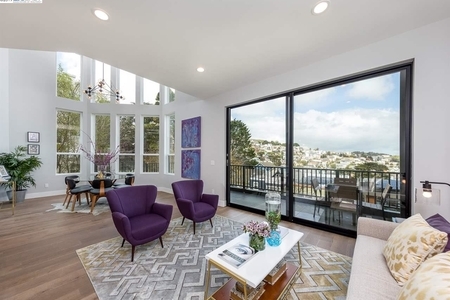 Noe Valley currently has 3 residential homes for sale on the market. 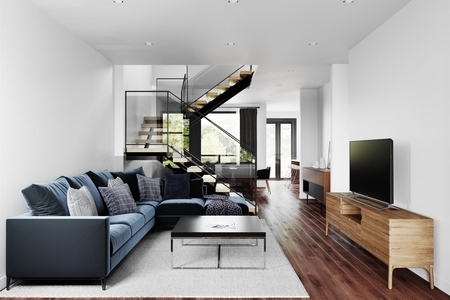 The median list price is $2,175,000 or $1,017 / ft². These listings range from $1,852,000 in the lower quartile to $2,512,500 in the upper quartile. 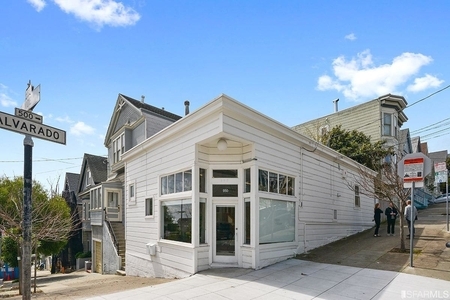 The average home currently for sale in Noe Valley is around 109 years old and 2,388 ft². There are currently 1 studio, 0 one-bedroom, 0 two-bedroom, 1 three-bedroom, and 1 four+ bedroom listings for sale. Searching on Zillow Noe Valley, Trulia, or Realtor.com? RealtyHop has the most comprehensive mortgage and property record data to help you make the best buying decision.